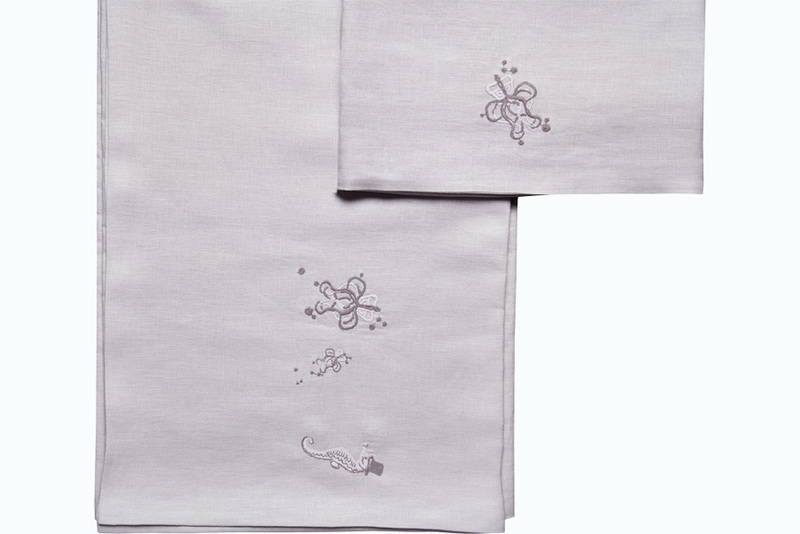 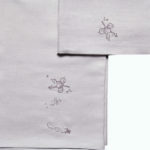 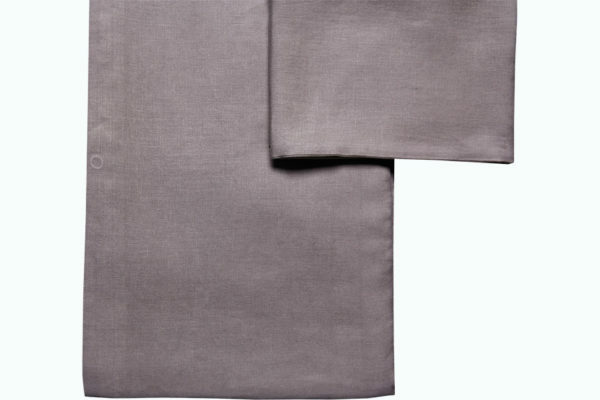 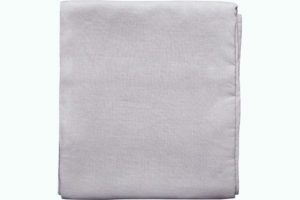 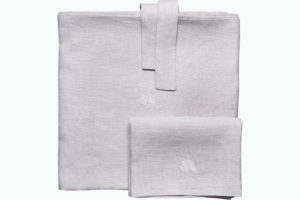 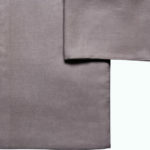 Delicate bedding set made of high quality softened linen that suits every toddler bed. 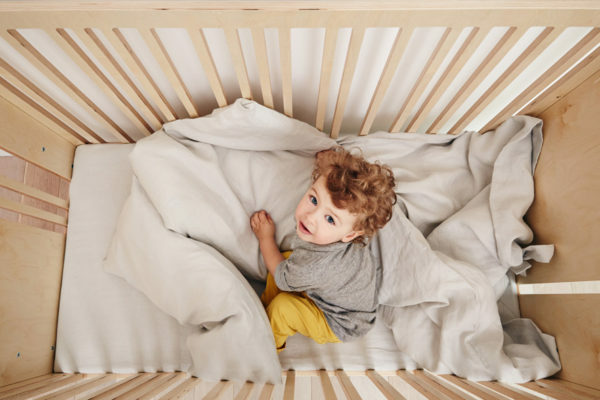 Subtle, toned-down colours are a perfect background for the colourful mix of toys and other objects in children’s room. 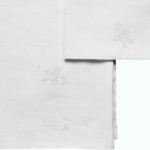 Small and delicate shells emroidered on the bedding will intrigue children. 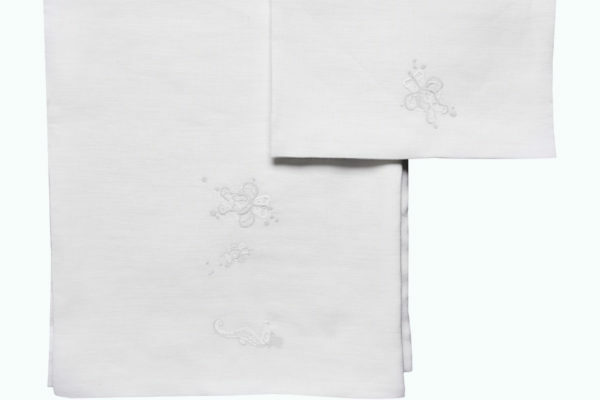 The bedding set is hand-finished in Poladn in a family workshop under strict designers’ supervision.